As a blogger, I love to dive deep into the why’s of human nature: Why do I act in a certain way in a scenario? Why do I feel this particular emotion in a situation? I read many articles from psychology and health sites to help inform me when I write articles. And yet, there are times when my research has not been able to provide me the answers I needed at crucial moments in my life, particularly in motherhood. 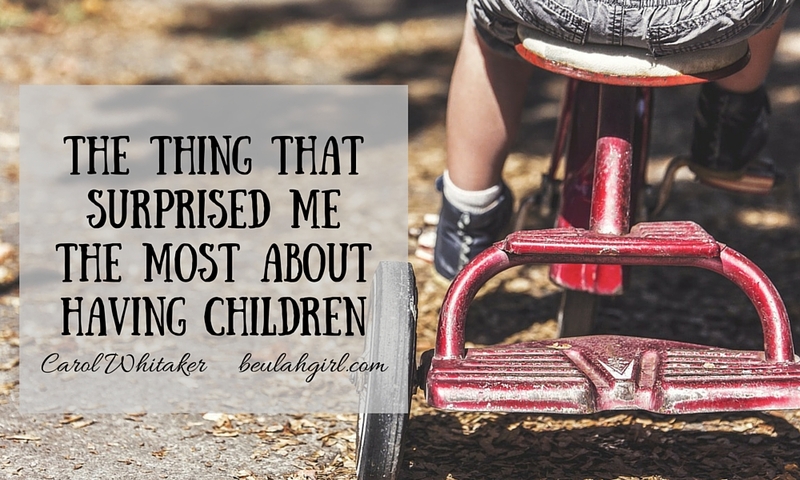 At times, I have no idea why I act the way I do or what to do in a particular situation with my kids. 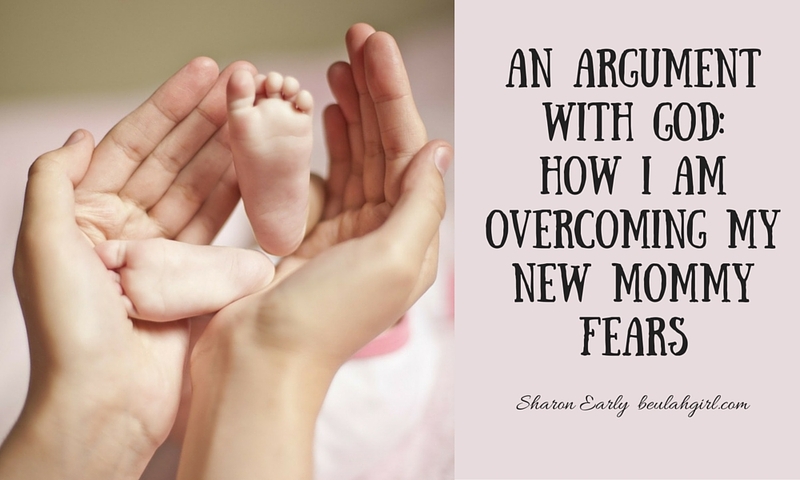 Some time ago, I was plagued by a nagging question that I couldn’t answer: Why do I get so angry with my oldest daughter? She is such an easy-going, smart kid. She is always eager to please and a great helper around the house. When I correct her, she immediately attempts to remedy what I point out. And she is super responsible with her own homework and schoolwork. And yet, I often fuss at her over miniscule things like leaving her wet towels on the floor or not putting the vacuum cleaner away. I feel irritation when she comes downstairs in a mismatched outfit or says a comment that might raise an eyebrow. Then I overreact, feel bad, and do it all over again. After her younger brother was born, my daughter went through a phase where she asked me repeatedly if I loved her as much as her brother. I couldn’t understand why she would even ask me this question until I watched a video of myself around her and her then infant brother. In the video, I sat on the floor holding my son. My daughter, a 3-year-old at the time, hopped around me trying to get my attention. But each time I looked at her, I had a scowl on my face. The way I looked at my son and the way I looked at her was different and evident to me even in the video. I know I love her, so why the difference in how I treat them? I prayed about the situation and discussed it with friends at my mom group. Some time went by and I didn’t get an answer to my question. And then, as I was reading an article on worth, God’s answer came to me and hit me like a tidal wave: You are deeply afraid your daughter will be unwanted. Say what? My fear for her was causing me to get angry? I sat in that moment, reeling from the truth of that statement. I read once that anger is a secondary emotion. Often, anger can mask another emotion such as fear. As clinical psychologist Leon F. Seltzer, PhD, explains, we may get angry when another person cuts us off in traffic, but that anger is actually masking an underlying fear we have that we will be hurt in a car accident. As only God could, He revealed with unnerving accuracy what my irritability was concealing all along. 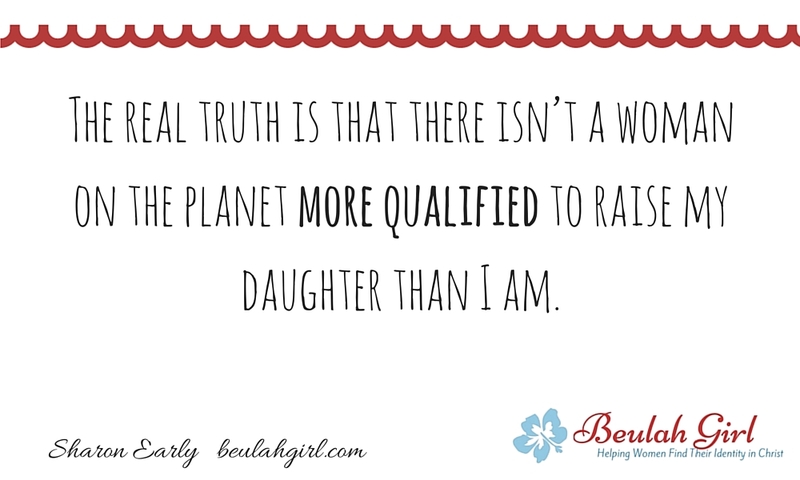 I feared my daughter wouldn’t grow up knowing how much she was worth or feel like she was wanted. Expecting perfect behavior from her and becoming angry when her “performance” faltered was me attempting to mold her into someone who wouldn’t be rejected. But as I have done many times before, I was attempting to “help” and control a situation that I needed to put in God’s hands. I needed to trust God that He had designed her to be the way He wanted her to be and that there would be friends for her in His provision. The verse cautions us to lean on God rather than our own wisdom. However, this default to our flesh — this drift to fix and handle every situation according to our own wisdom, when it comes to our kids or otherwise, is a constant temptation. I can’t control all the circumstances of my daughter’s life so she won’t face rejection or receive challenges to her worth, although I have certainly tried. 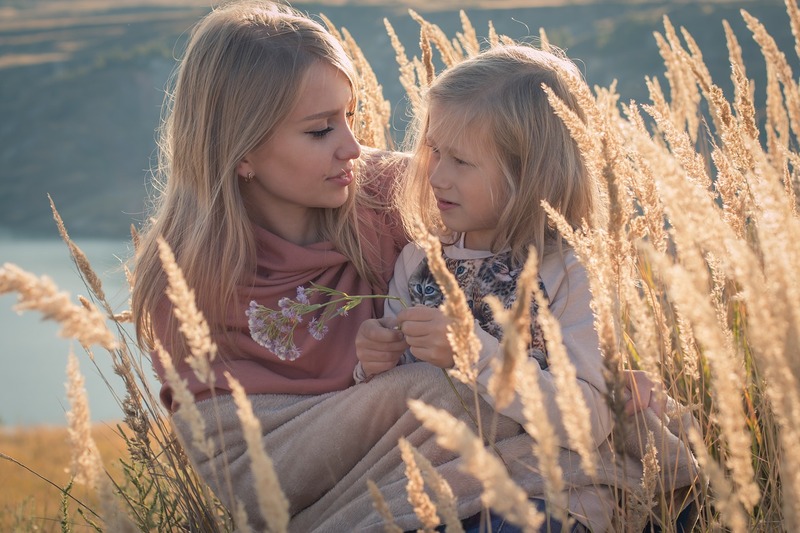 I can be a support to her, teach her the lessons I have learned, and guide her using biblical principles and God’s wisdom — but I can’t ensure by being a vigilant mom that she will avoid every heartbreak or only have only good things happen to her. While many of us view God as distant and stern, the psalm tells us of a God who wants to be our friend. As the NIV puts it, He “confides” in those who walk with Him. Or, as the KJV says, His “secrets” are with those who fear Him. Both words are translated from a word in Hebrew that means “couch.” If you can believe it, God converses with us much like a friend with another friend on a couch! Each revelation of His is like a specially wrapped gift He presents to us. And He counsels us so that we might know how to better know Him and ourselves — and adjust our behavior so that we can allow our paths to be aligned with His. A few years ago when we moved, I discovered a surprise behind our new house. One day when I was out in the yard, I caught a glimpse of blue between the trees. As I peered to look closer, I noticed a lake — or in actuality, a small pond. Though such a discovery might not be a big deal to someone else, I grew up on the Puget Sound, an inlet of the Pacific Ocean. One of the hardest things for me as a young wife in moving to Georgia was leaving behind the soothing blue of water that I saw daily in my hometown. This little pond was like a hidden treasure! I couldn’t help but think when I came upon it how the treasures God reveals to us in our walk with Him are like that sparkle of blue I saw behind my house. His secrets are those we don’t always expect to find but are those that delight us as they give us knowledge that make our way clear — and help us to make sense of the problems and dilemmas we have no answer for in motherhood and otherwise. Often as moms we sometimes forget that we’re not alone. Though we may feel overwhelmed at times, God is not far off and is waiting to tell His secrets to those who will choose to trust Him in the journey. We don’t have to know all the answers as mothers; we just need to stay connected to Him as we move through our days. Though He won’t always answer a question we have or immediately respond, He will guide us in the way we should go when we make it our aim to fully know Him and rely on Him. As a parent, do you find it difficult to trust when it comes to your kids? 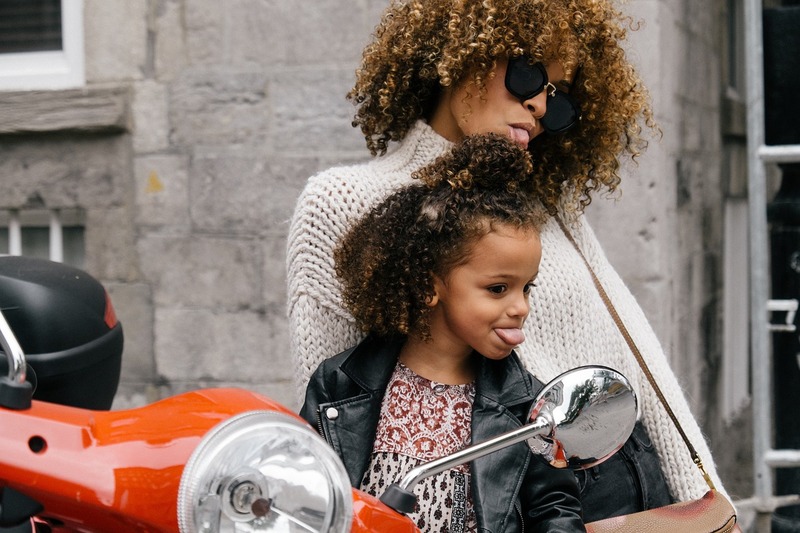 Former blog member Jamie Wills shares a hilarious story about her daughter’s antics one day before church — and how what started as a really bad day turned into a really good one.